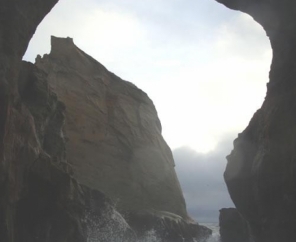 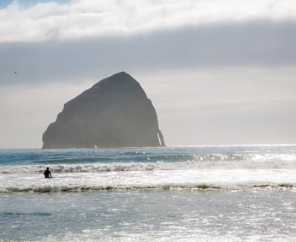 You will never tire of the spectacular ocean views with a trip to Pacific City RV Camping in Oregon. 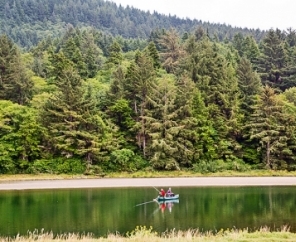 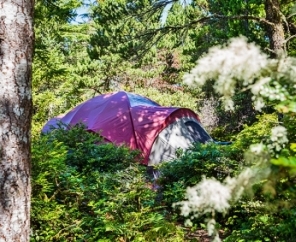 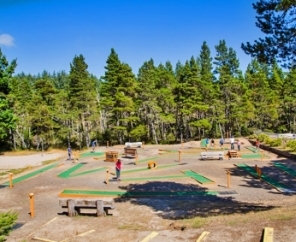 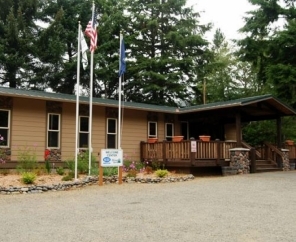 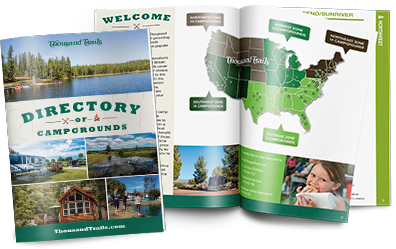 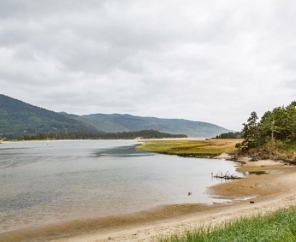 Nature trails, fishing, clamming, surfing, beachcombing and more can all be found at this RV campground in Oregon, located along the beautiful Central Oregon coastline. 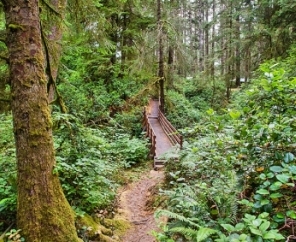 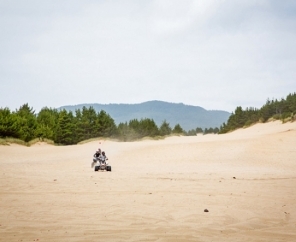 Explore Pacific City RV Camping year round with activities tailored to specific seasons. 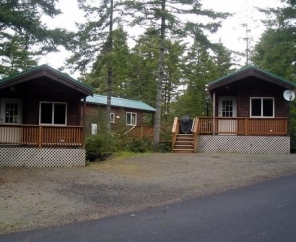 Enjoy the water in the summer, picking huckleberries in the fall and whale watching in the winter. 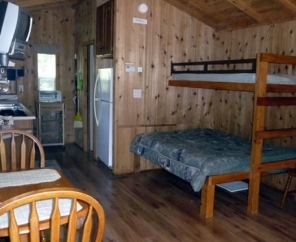 After an exciting day of fun, sit back and relax around a crackling fire. 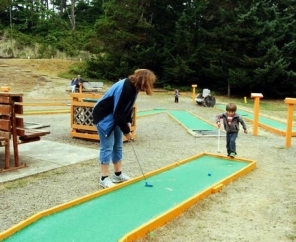 Ask our staff about planned recreational activities and scheduled entertainers. 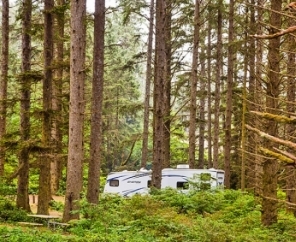 At Pacific City RV Camping, we look forward to being part of your next camping adventure.